We all wish we had more time in the day to complete things on our to-do list or have more quality time with our kids. It seems we all have the same 24 hours in a day, but some of us are better at time management than others. Time management isn’t just about work. It’s about your day to day life tasks. Today I’m sharing 10 powerful time management tips for the overwhelmed Mom to help lend you more time to get everything done on time. Even if you’re not a planner by nature, having a daily planner will help you with time management skills. Buy a planner to jot down your day to day tasks and things to do in it. Use this daily planner to develop a daily routine for you to follow every single day. Visual lists of what you have to get done each day can be a time saver for sure. Grab a magnetic to-do list to hang on your refrigerator where you will be able to see your daily to-do list. Using a visual to-do list will help you check off items and feel more encouraged throughout the day to keep focused. 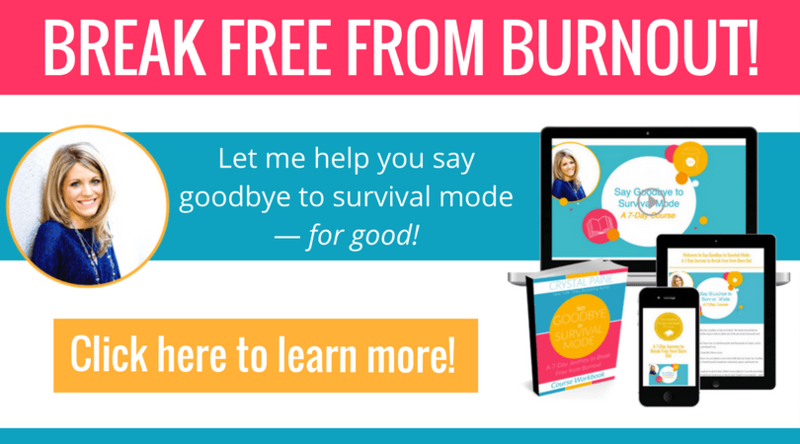 There are a few ways you can use this time management tip for the overwhelmed mom. Automation isn’t just about electronics, things like meal planning for the week by creating homemade freezer meals or other ways to streamline your tasks are considered automation. This will save a ton of time. Consider doing two, or more, tasks at once. Things like laundry can be thrown in the washer when you’re cooking dinner. 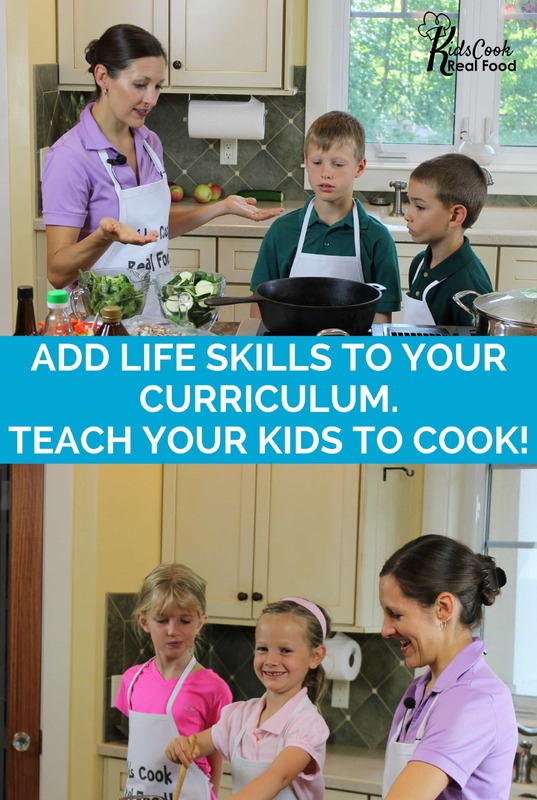 Make larger meals for dinner that can be portioned out for lunch during the week. Little double-ups like this will save a significant amount of time in your day. 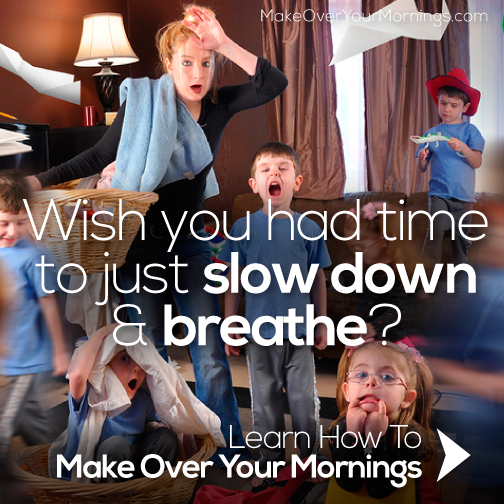 There are some good habits you can develop no matter how much of an overwhelmed mom you are. Things, like rinsing the dishes off after a meal and filling the dishwasher immediately after a meal, will save quite a bit of time during your day to day routine. We are all guilty of getting caught up with being on our cell phone more than we should. Picking up that phone to just look at one email can lead to twenty minutes or more of wasted time. Keep that cell phone out of your hands for anything other than to contact a person for a specific reason. Get the hardest things done first or more tedious tasks completed at the start of your day. This ensures when the day starts winding down and you’re not feeling very motivated anymore, at least the difficult tasks were completed during the height of your day. Sometimes life happens and we get tossed an unexpected situation. Maybe you ran out of the ingredient for inner or you forgot to pick up something important. 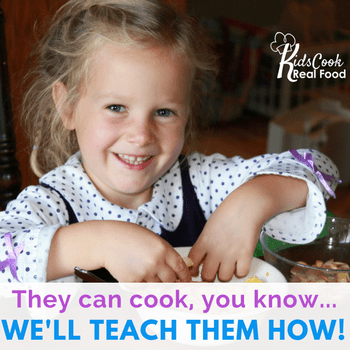 Learn to have back up easy meal and snack ideas in the pantry at all times, for those busier than normal unpredictable moments. Learn to embrace the word no and use it as often as necessary. Stop trying to do everything. Learn to tell others no when something will cost you more money or time. Be confident in saying this word so that you don’t become more overwhelmed than necessary. Even though you have your planner and visual to-do list, make sure that you plan the day out before even starting anything. Sit down with your breakfast and morning drink of choice to review and finalize anything that you have on your to-do list for today. 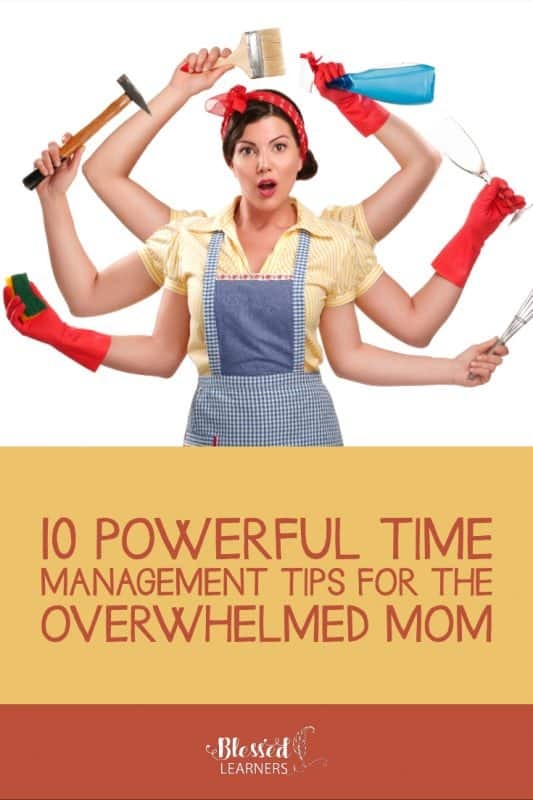 There you have it, 10 powerful time management tips for the overwhelmed mom. These tips, when followed on a regular basis, will help save you much time in your day to day life.